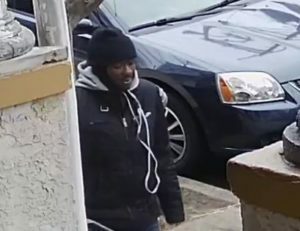 The Camden County Prosecutor’s Office and Camden County Police Department are seeking the public’s assistance in identifying an individual who may have information on a fatal shooting that occurred on January 16, 2019, at approximately 2:48 p.m. 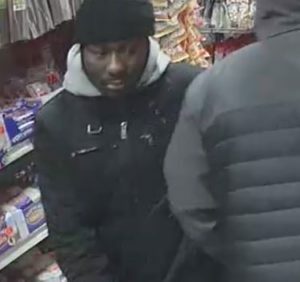 When Camden County Police officers arrived at the intersection of Morton and Norris Streets, they located Mutota Amon, 39, of Camden, suffering from multiple gunshot wounds. He was transported to Cooper University Hospital, where he later succumbed to his injuries. Released Saturday, January 19, 2019.